Home / Government jobs / Vacancy / Vacancy Announcement from Nepal Army. 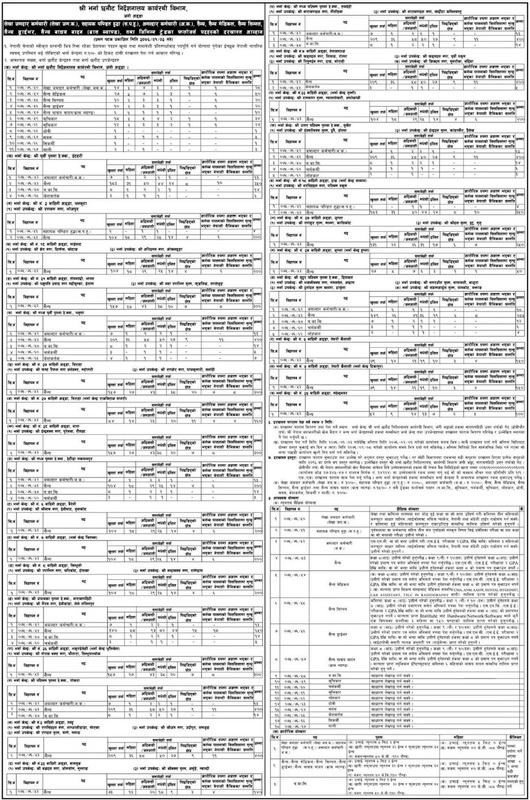 Nepal Army (Nepali Sena) published vacancy notice for various positions. Eligible and Interested Nepalese citizen may fulfill the required vacancy through open & internal competition by attending himself/herself at mentioned location to submit application by affixing the stamps of Rs. 10/-. Applicant who meet the requirements as mentioned in the vacancy notice may apply with their academic certificates, resume, citizenship, recent passport photographs. Please read the vacancy notice below.